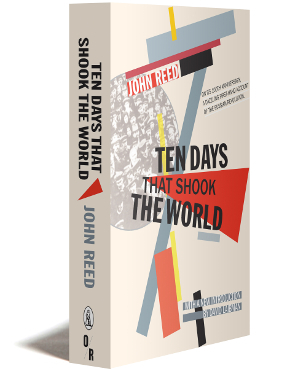 John Reed (1887–1920) was a journalist, activist, poet, and author. In addition to chronicling the Russian revolution, he reported on US labor strikes, the Mexican revolution, World War I, and was a founder of and international delegate for the Communist Labor Party. He is buried at the Kremlin Wall in Moscow.